How do you see your city? Can different cultures reveal new perspectives of familiar urban spaces? Our urban landscape is shifting day by day. As the city changes, so does the way we see and use it. ‘Culture Shifts: Global’ explores these urban changes and the way we can make sense of them through photography, sharing the stories of the places where we live, work and play. The photographs in this exhibition were all taken in either Liverpool or Hong Kong. Both cities grew out of ports; they share a rich and colourful history and an increasingly intertwining present. On the ground floor is work by Luke Ching and Wo Bik Wong, two Hong Kong based photographers who were invited to undertake residencies in Liverpool in early 2017. These new commissions are shown alongside existing works made previously in Hong Kong. 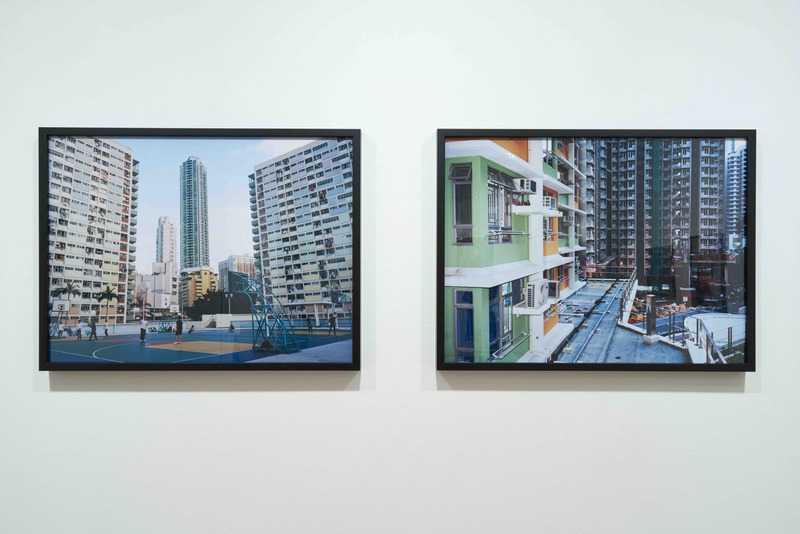 The first floor features newly commissioned work looking at housing in Hong Kong by Derek Man, a photographer born in Hong Kong but now living in the UK. Each photographer takes a different approach to presenting urban and industrial spaces. But uniting them all is an exploration of what it means, in the 21st century, to call a city a home. This programme is exhibition is part of LOOK/17: Liverpool International Photography Festival. The theme for this year is ‘Cities of Exchange: Liverpool/Hong Kong’. Room 118, Titanic Hotel, Stanley Dock, Regent Road, Liverpool, L30AN is a series of photographs created during a 10-day residency in Liverpool in January 2017. Titanic Hotel is a renovated 200-year old warehouse, a formerly industrial space converted into somewhere that people inhabit for a short time. 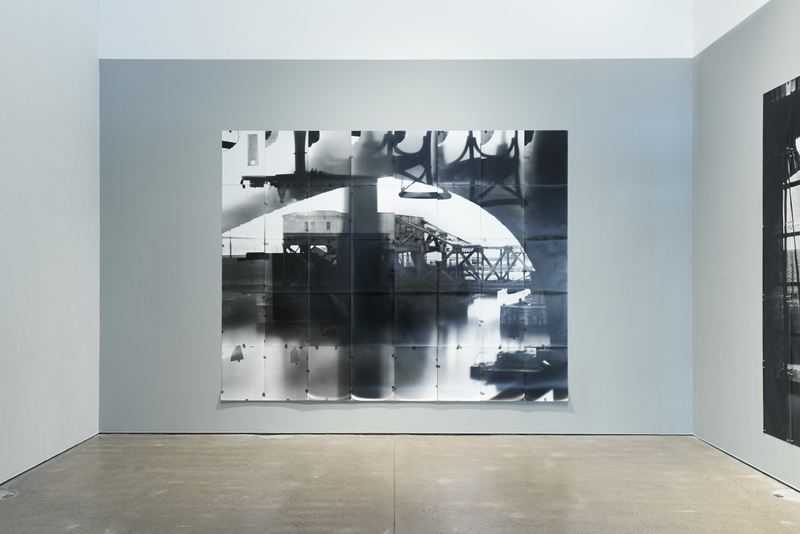 Ching transformed an entire newly refurbished hotel room into a pinhole camera, capturing the views of the rapidly transforming docklands from each window. Like a warehouse, a hotel is transient by nature, providing a short accommodation. Wo Bik Wong is one of China’s leading female photographers. She has shown internationally at over 100 exhibitions, although less frequently in the West. 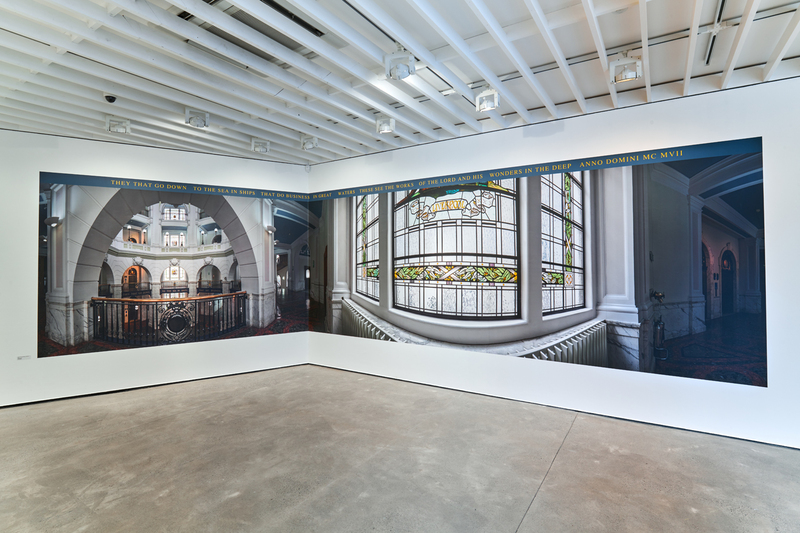 Wong has produced a series of photographs taken around the Port of Liverpool building alongside interiors and buildings of Hong Kong. Composite images of old colonial buildings are made to explore continuous shifts between dereliction and redevelopment towards a new identity. Through the medium of photography, Wong continues her journey of revealing international cultural and artistic issues. 29-year-old Derek was born in Hong Kong but has lived in the UK for the past 12 years. Commissioned by Open Eye Gallery, Derek Man re-visited Hong Kong to look at the housing market. Special thanks to University of Salford Art Collection, ILFORD PHOTO and Titanic Hotel for supporting Luke Ching’s project, and to the HK Home Affairs Bureau for their support.